Great places for a picnic in the mountains of Virginia and West Virginia. Grab your basket, chairs and cooler and head for the beautiful parks throughout the Shenandoah Valley. 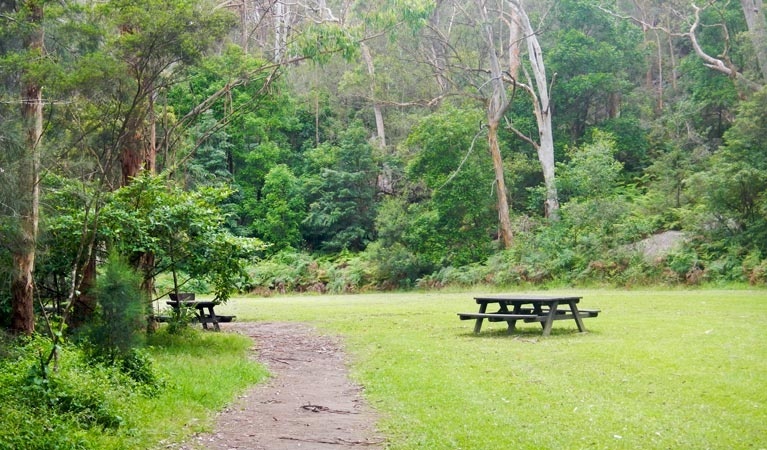 Food tastes so much better when enjoyed on a picnic in the great outdoors. Whether you pick a close city park like the Jim Barnett in Winchester or a national shrine like Jefferson’s Rock in Harpers Ferry, our state and national parks surrounding us or a hike on the Appalachian Trail, having an outside food experience with your family or that special romantic person is fun. June is National Picnic month and the first day of Summer has arrived. Start simple and add gradually. Decide how detailed you want to be. Look at what you have as far as items that can be used. Glassware is not a good idea so head for the unbreakables and plastic ware that can be used over and over. Anything that is lightweight, packable, and convenient can be used. 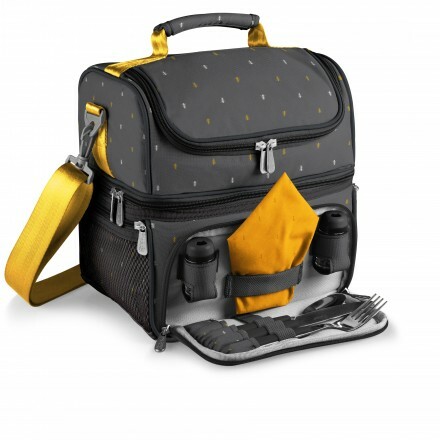 A true picnic basket can be an asset as you head out the door for outside locations. Baskets come with a variety of options — completely stocked with plates, glasses and more or pretty basic with space for additions. Nibblins at Rutherford Crossing in Winchester offers a selction that will satisfy any style or purpose — a couple heading for a quiet retreat or a family looking for an alternative venue for a special meal. Some are lined with checked fabric while others have clever decorations, such as ants (always part of a picnie) on cloth linings. Chairs may be needed depending on the location chosen. Tables with benches are usually standard at designated picnic areas such as those found in the Shenandoah National Park and in area parks such as Jim Barnett, Sherando, Clear Brook, and Middletown. But a comfortable folding chair can stretch the time spent relaxing before or after the meal. Don’t forget a table clothe and blanket. Both can come in handy to serve the food on the table or on the ground if youngsters want to have a ground picnic. Pick ones that can be easily laundered and are comfortable. These are items usually found in the linen closet or blanket chest at home. Coolers have become more advanced and can help make the picnic much more enjoyable, keeping food very cold and fresh. Use what you have or look into the latest gadgets at local stores. The important point is to not break the bank when heading for an outdoor meal, but to make it as comfortable and pleasant as possible. Don’t forget the bug spray and a first aid kit. Check out water supplies at the area where you are headed as well as taking enough drinks to keep everyone hydrated. The most important staple of the picnic — the food of course. It doesn’t have to be dull and boring but can be exciting, fresh and healthy. Bear’s Den – Clarke County, Berryville. Blue Ridge Center for Environmental Stewardship – Neersville. Edith J. Carrier Arboreutum and Botanical Gardens – Harrisonburg. Elizabeth Furnace Campground – Fort Valley. C & O Canal – Shepherdstown. Gardens at Night – Museum of the Shenandoah Valley – Winchester. Jim Barnett Park – Winchester. Shenandoah National Park – Luray. Woodstock Fire Tower – George Washington National Park, Woodstock. 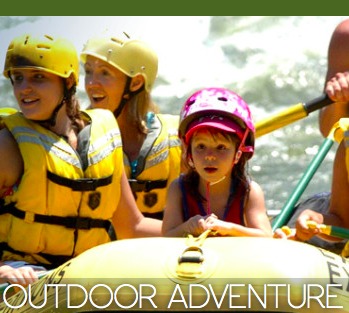 Add some adventure, visit Harpers Ferry Adventure Center, take a zip line or rafting trip and then walk down to the Potomac River for a picnic. Or a better idea, there are cabins you can rent for an overnight camping trip. You can also to to Bryce Resort and visit Lake Laura. Here are a few recipes from Nibblins to help make that happen. Spread refrigerated cookie dough on a pizza pan and bake until lightly browned. Cool. Combine White Chocolate Amaretto Mix with cream cheese and butter. Spread on cooled cookie crust. Drizzle with chocolate or fudge sauce. Add shaved chocolate or chocolate chips and Almond Topping Mix. Refrigerate until ready to serve. 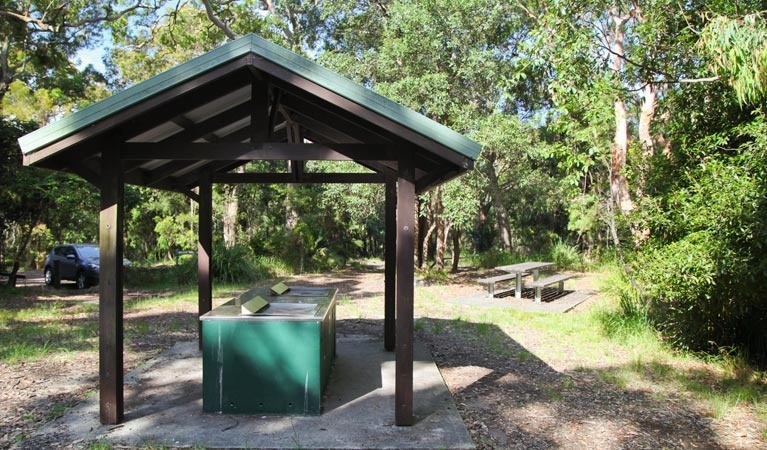 What is your favorite picnic area? Recipe favorites?